This has been an experience of many people that thrill of new apartment is ruin because none of décor fits in space. 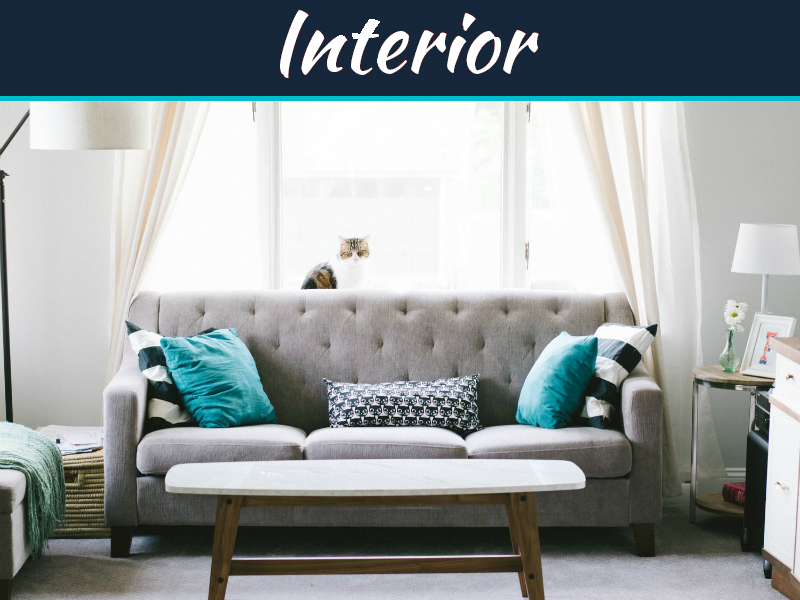 You will have to start over in new apartment a new place which you will find that for example the living room is same size or color or shape as the previous one and this means you will need different decorative touch up. 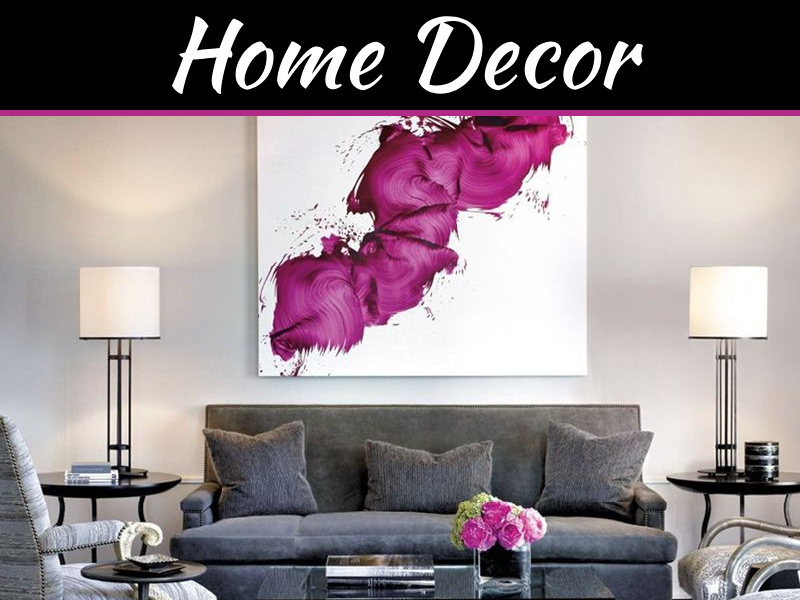 Here are simple guidelines which will make it easy for you to decorate new home and its living room to make it beautiful and cozy like previous one. You don’t need to go big rather its opposite since your space is small you need furniture which is small too. You will not need mammoth size overstuff sofa which will cover up whole room but a couch will do. Invest in buying furniture which fits in space. 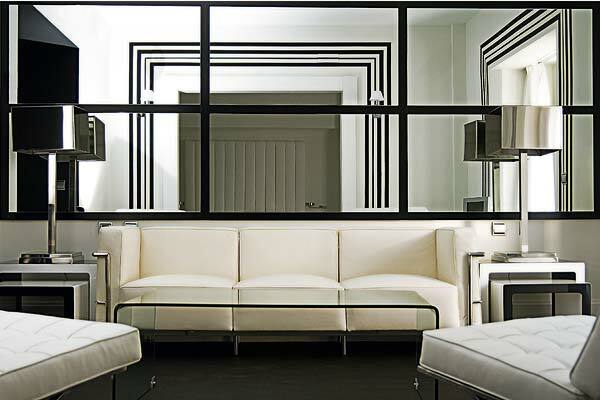 Sleek is the key, modern couches are better than upholstered couches. 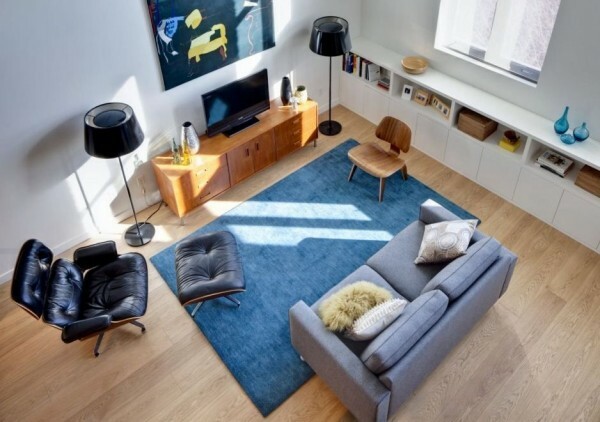 Even the ottomans, coffee table and other living room furniture must be small. Small and plain is better. Instead of TV stand put your TV on the wall. 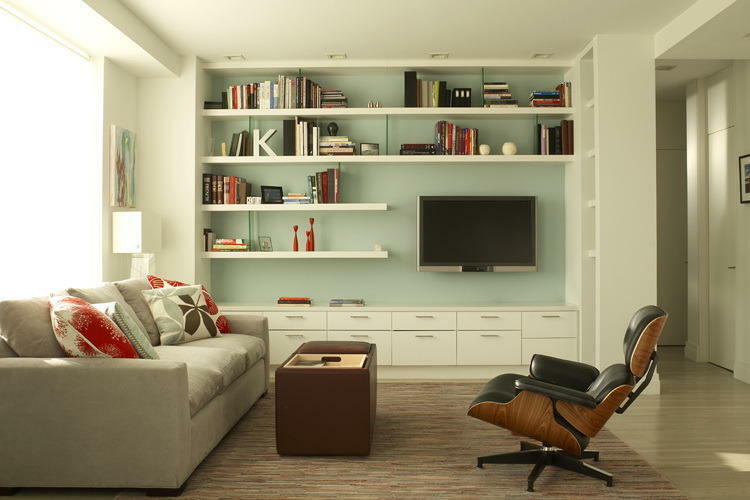 For conserving space as well as elimination of clutter you need to focus on furniture which serve multipurpose. Like ottoman, buy which has concealed storage for keeping remote controls and even pillows and blanket. Store things inside and no clutter outside is very important. Have wicker baskets which fit on bookshelf and hold all papers, like newspapers, magazines, organizer and manuals. 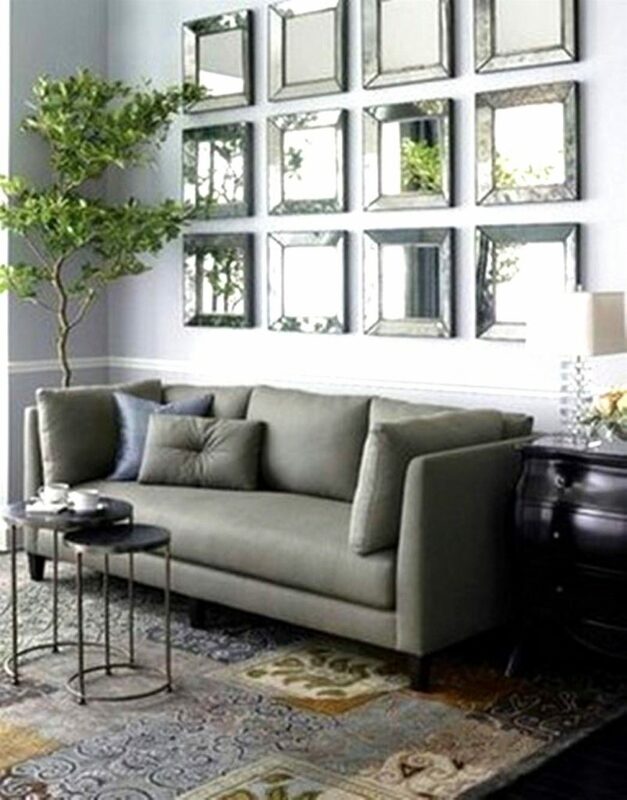 Trick the space to look larger: hand mirrors which create illusion of space and depth and make room loo bigger. Paint the wall colors in light or pastel shades in soothing color. 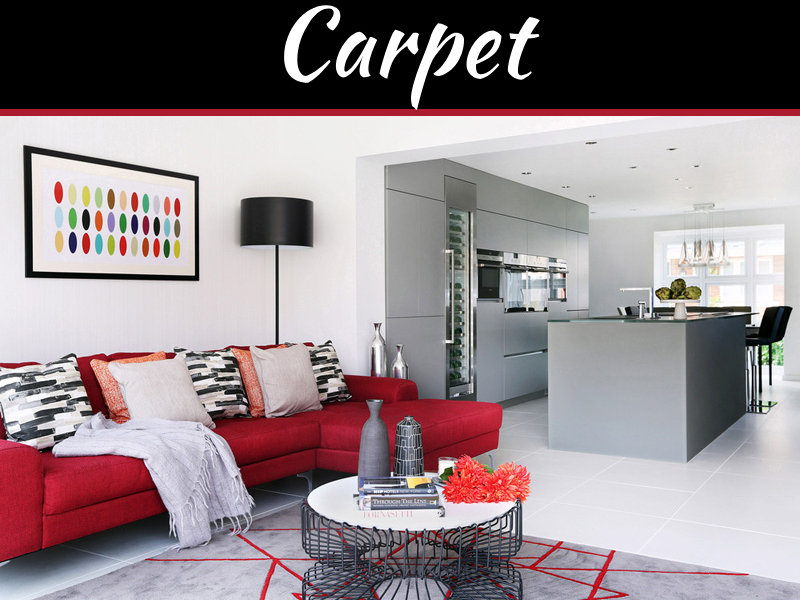 Add your personality, spice up room with mixing and matching different styles, size, and colors throughout room. Add modern and antique look to room. 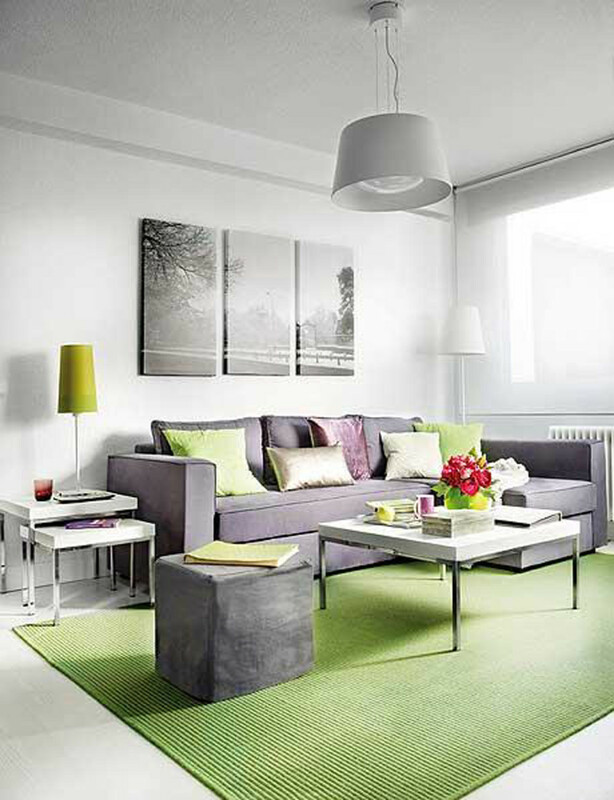 Varieties in style increases the visual interest and make space feel lively and fresh. 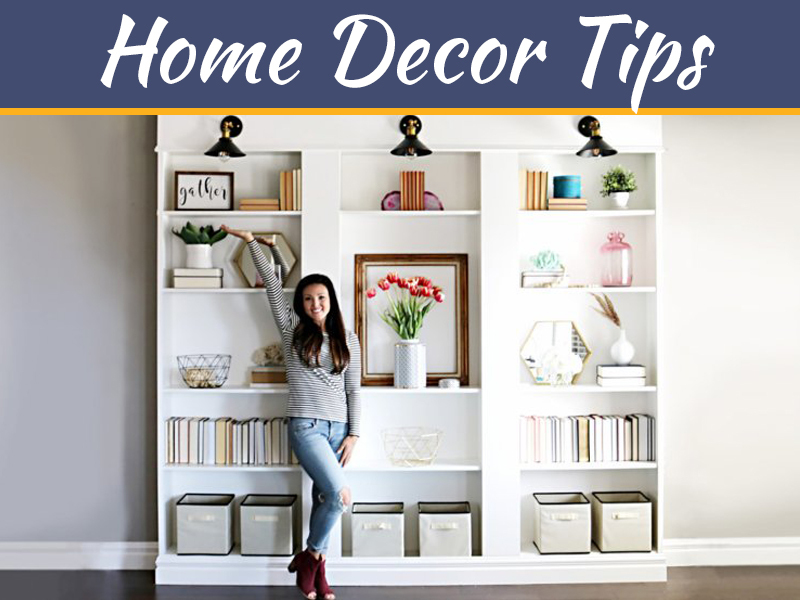 These are great tips to keep in mind when decorating an apartment or small space. I will have to keep these tips in mind with my next DIY project. Thanks for sharing! how to make my small space in my house look bigger ?